Only hours after she had emceed the official speeches at the Democratic National Convention, director and actress Elizabeth Banks appeared on stage at the Theatre of Living Arts in a red cocktail dress to introduce Kesha. Naturally, the crowd cheered loudly, The Hill added. 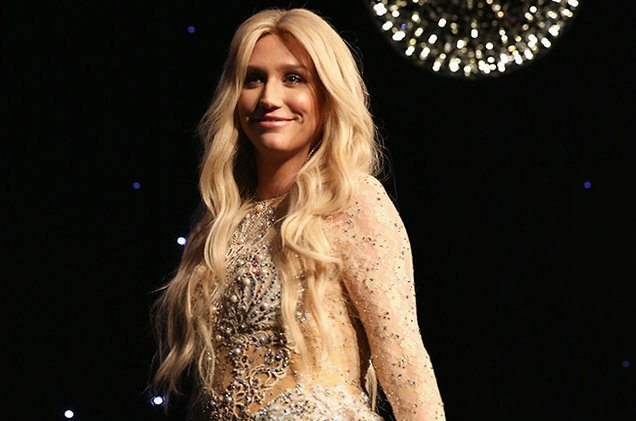 Apparently, Kesha failed to realize that except for law enforcement, the military and various federal agencies, government doesn’t “give” guns to anyone. And even those weapons are issued on an as needed basis. The rest of us purchase them while following a strict set of rules. So who, exactly, does Kesha think the government “gives” guns to? And who does she think she is to claim that she has the power to decide who gets them? Of course, the goal of the left is to destroy the American Republic, which naturally requires draconian gun control. “Elections matter,” said astronaut Mark Kelly, urging those in the crowd to push for gun control. He’s right about that — they do matter, and if Democrats win in November, it’ll mean the end of the right to keep and bear arms, which is why they must all be soundly defeated.